The Most Anticipated Catching DVD Ever! Catching is, without a doubt, the most under-coached position in baseball and it’s almost impossible to find a qualified catching coach or instructor. Most people who work with catchers either never caught or didn’t catch beyond high school. 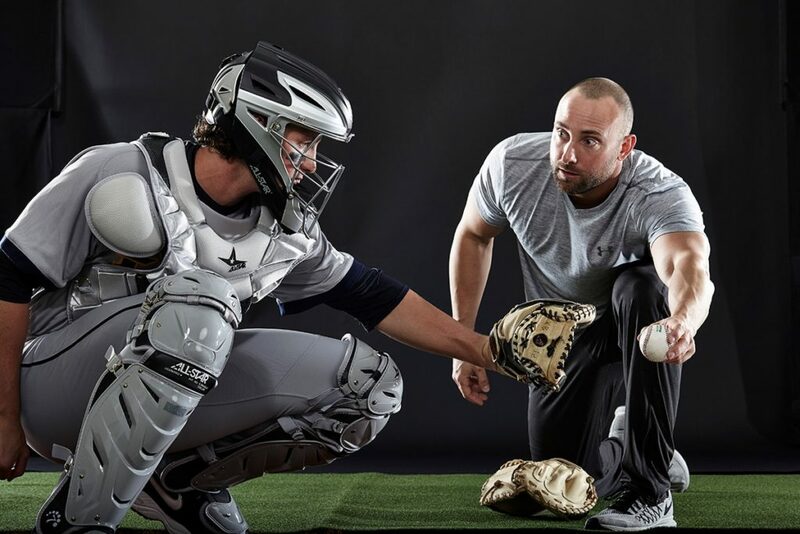 Let’s face it, there just isn’t much good information out there for catchers, or dads, who want to help their catchers reach their full potential! Until now, there has really only been one good book written about catching…and I wrote it! 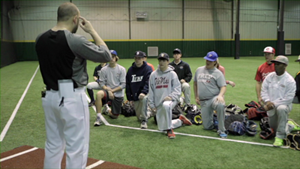 If you are lucky enough to have a good catching instructor in your area, they probably charge an arm and a leg for private instruction. Most of the qualified instructors charge $75/hour and they want you to come back at least once each week. That gets expensive in a hurry! And how do you really know that this “expert” you’ve hired really knows what he’s talking about? Is his goal really to help you, or your son, reach his full potential, or is it to keep you coming back paying him $75 each week!? 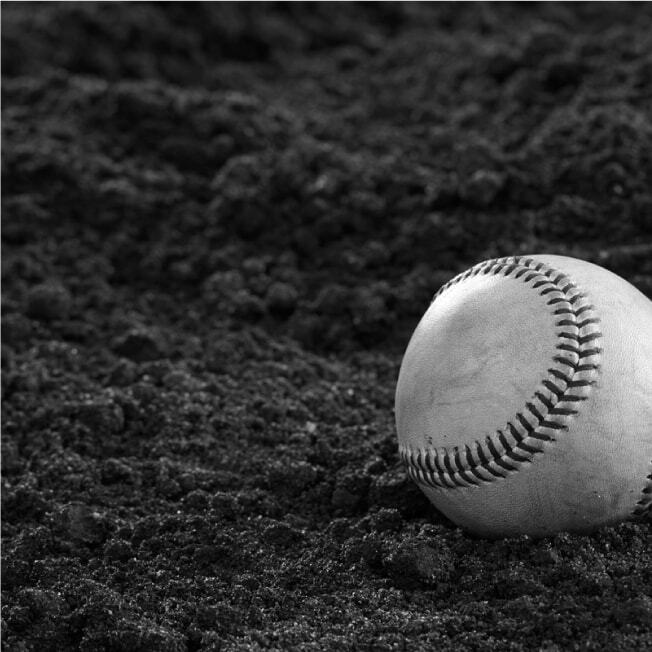 There is a gigantic lack of high-quality information about the most important position on the baseball field…the catcher! That’s why I have devoted all my time to sharing my knowledge with catchers, coaches, and parents who want to learn more about catching. wrote two other books about proper strength training and nutrition for baseball players, wrote a book teaching catchers how to become better at calling pitches, and now am releasing a DVD that I’m most proud of! Catching-101: The DVD includes over 3.5 hours of HD video instruction and is guaranteed to make you a better catcher or coach. I guarantee that it is the best DVD available for anyone who wants to learn more about catching. I have taken the knowledge that I’ve gained over the last 25 years of catching and coaching catchers and put it into one DVD that will help catchers, parents, and coaches at all levels. In this DVD I start with the most basic aspects of catching and also go deep into catching theory. Some people are visual learners and would prefer to watch me teach players about catching, and that’s why I’m finally releasing the highly anticipated Catching-101: The DVD. Over the past 5 years players and parents have begged me to release a comprehensive catching DVD, but I haven’t been able to because of my busy coaching schedule. Well, it’s finally here and I couldn’t be more excited about it! This DVD is going to allow me share my knowledge and information with every young catcher who wants to learn more about the hardest position on the baseball field! Catching-101: The DVD is 3.5 hours long and filmed with 6 HD video cameras. There are very few DVDs about catching, and far fewer (if any!) that are any good. Most of these “Catching DVDs” are 30-40 minutes long and cost more than $1/minute. Catching is the most highly technical, and complicated, position on the baseball field. So how do these so-called “experts” teach you everything you need to know in 30 minutes? The answer is…they don’t! 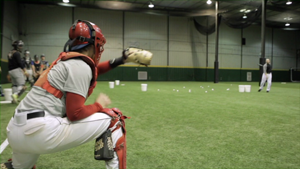 In Catching-101: The DVD I’m going to go over everything that you need to know about catching. I’m going to share with you the things that I’ve learned over my college and professional playing career, and my eight years coaching NCAA Division I college baseball at the University of Louisville and East Tennessee State University. 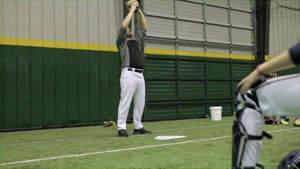 Have questions about the Catching-101 DVD? This DVD isn't about me...it's about you! Before we get too deep into the mechanics and techniques of catching I want you to know what it takes to become a successful catcher and why I'm qualified to be your coach. 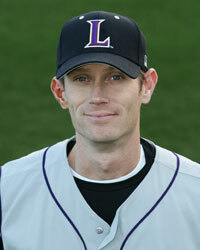 I will briefly share my experience as an NCAA Division I baseball coach, professional player, and college player. The intro will be short and sweet and then we'll get into the instruction! A lot of youth catchers wear equipment that fits incorrectly and leaves them exposed and at risk for injury. I'm going to talk about each piece of equipment that catchers need, demonstrate how they should properly fit, and then give recommendations about which brands and styles I prefer. Your preparation before the game can often dictate how much success you have after the umpire yells 'Play Ball!' Catchers need to know all the variables of the environment including: wind direction/speed, speed of the grass, quality of the lights, and amount of foul territory just to name a few! I'll give you a checklist to go over before each game so that you don't get caught off guard during a big situation. One of the fundamentals that often gets overlooked is having proper stances. There is no excuse to have a poor stance! Not being in the proper position makes it difficult to receive, block, throw, and quickly move to field bunted balls or back up first base. I'm going to show you how to get into each of the three stances (signal, primary, secondary) properly. Receiving the ball well is the 'unsung hero' of all our catching skills. It often doesn't get noticed unless someone with a trained eye is paying close attention, but it's quite possibly the most important thing we do! I'm going to teach you the correct way to receive the baseball so that we get more strikes for our pitcher. One of the most important jobs catchers have is to block baseballs thrown in the dirt. Catchers who do a good job blocking balls in the dirt help their teams win by stopping runners from advancing bases, keeping double plays in order, and giving their pitchers confidence on the mound. I'm going to teach you how to block any baseball thrown in the dirt in this segment. The easiest way to get noticed by a college coach or professional scout is to throw a runner out who is attempting to steal second base. I'm going to show you the proper footwork to throw to first, second, and third base so that you have a greater chance of picking off base runners and throwing out more base stealers. Plays at the plate are the most exciting plays in all of baseball...they're also the most dangerous if you don't use the proper technique! I will show you how to properly execute tag plays and force plays at the plate so that you minimize the possibility of getting injured and maximize the chance of getting the runner out. To the spectators and the fans a catcher pop fly looks like one of the easiest plays in baseball. The ball goes straight up and comes straight back down, right? Wrong! Catcher pop flies can be difficult if you don't know the correct technique. I'm going to show you how to put yourself into position to catch every ball that goes in the air. Fielding bunts correctly is one of the most important things we can do on defense. Why? Because opposing teams only bunt in close games and in big situations. If you have to field a bunt it's usually in a crucial situation in the game when the score is close and the winning or tying run is on base. I will show you exactly how to field balls bunted to all parts of the field. 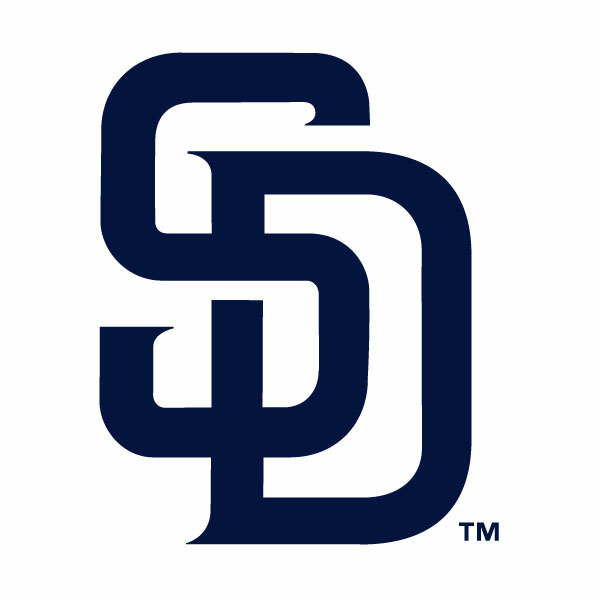 Hopefully, we do a great job receiving and blocking and there aren't many passed balls or wild pitches! However, mistakes happen and a ball is going to get to the backstop every once in a while. Knowing how to field them properly can help keep a runner from scoring from 3B! Catchers rarely (if ever!) practice Pitchouts and Intentional Walks, but are expected to know what to do in a game, and execute it properly. 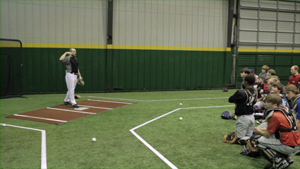 In this segment we're going to cover these two areas so that catchers know exactly how to handle each situation. I’ve been an NCAA Division I college coach for almost a decade and one of the most important things a coach can understand is that no two players learn the exact same way. Some learn by listening, some learn by watching, and some learn by doing. That’s why I’ve decided to think “outside the box” for this DVD and give you a little bit of everything. This is the first, and only, instructional DVD that includes a video camera on a player so that the viewer gets the exact same experience as if he were attending one of Coach Xan Barksdale’s catching camps in person! It’s called #CatcherCam and it gives you a view like you’ve never seen before. You don’t have to be a spectator anymore and get the outside view looking in. 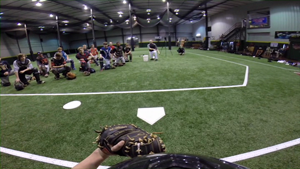 The #CatcherCam allows you to get the look and feel of having Coach Xan Barksdale teach you catching…personally! This is a revolutionary new method of coaching players, and don’t forget where you saw it first! Click the “Play Button” on the video above to see the #CatcherCam in action! 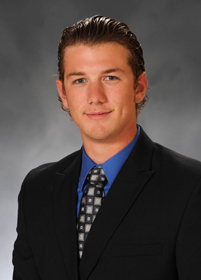 I am currently a college coach, and ex-professional player. I have been where you want to be and in this 3.5 hour DVD I teach you the proper mechanics and technique for every aspect of catching. This DVD is different because it is packed with information. 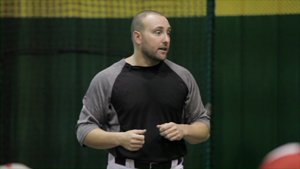 Watch Coach Barksdale teach you all you need to know about catching throughout this 3.5 hour long instructional course. Coach Xan Barksdale is one of the most world-renowned catching coaches. He is author of a best selling book and helped over 1,126,056 people all over the world with his YouTube videos. Xan's ability to clearly explain the intricacies of the position makes it a video you have to own. 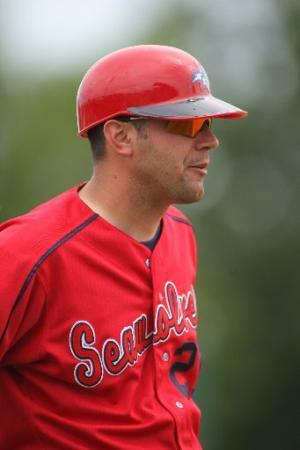 He is one of the most knowledgeable and innovative catching coaches in the country. 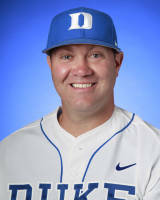 Xan Barksdale has experience as a catcher at the high school level, junior college, Division I, and professional baseball along with being a Division I coach, which gives him a foundation to help catchers at all different levels. 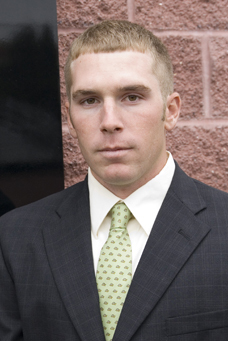 He is one of the most knowledgeable and innovative catching coaches in the country. I have always admired his passion to help catchers and coaches improve in the game of baseball. This guy is at the forefront of catching instruction and brings to light points of discussion that I have never heard nor would I have never even considered. 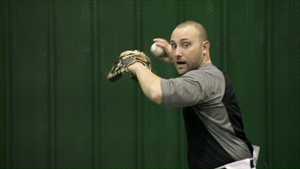 As a pitching coach, your catchers make or break your pitching staff, period! I can only wish that I had access to Xan Barksdale’s information years ago. This guy is at the forefront of catching instruction and brings to light points of discussion that I have never heard nor would I have ever even considered. His knowledge and passion for catching is unmatched and he is a master communicator! The fastest track to college or pro baseball is behind the dish and the best catchers are not the best athletes, they are the most skilled. Whenever you combine the wealth of knowledge and expertise with communication and passion, you have the perfect storm for success and development. 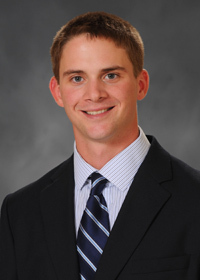 Without question, Xan Barksdale will put you on the fast track to the most highly sought after, crucial position on the field with cutting-edge information that I never found while coaching eight years at the Division 1 level. 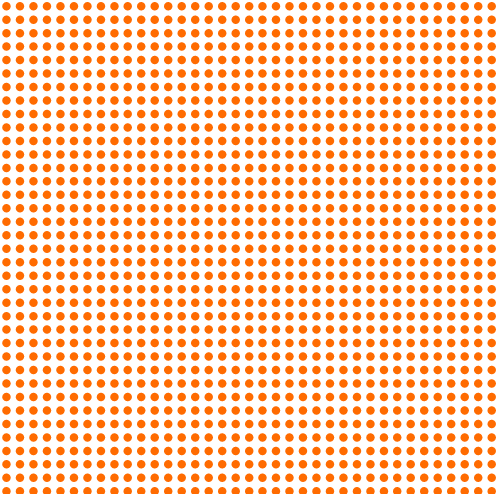 Incredible stuff! 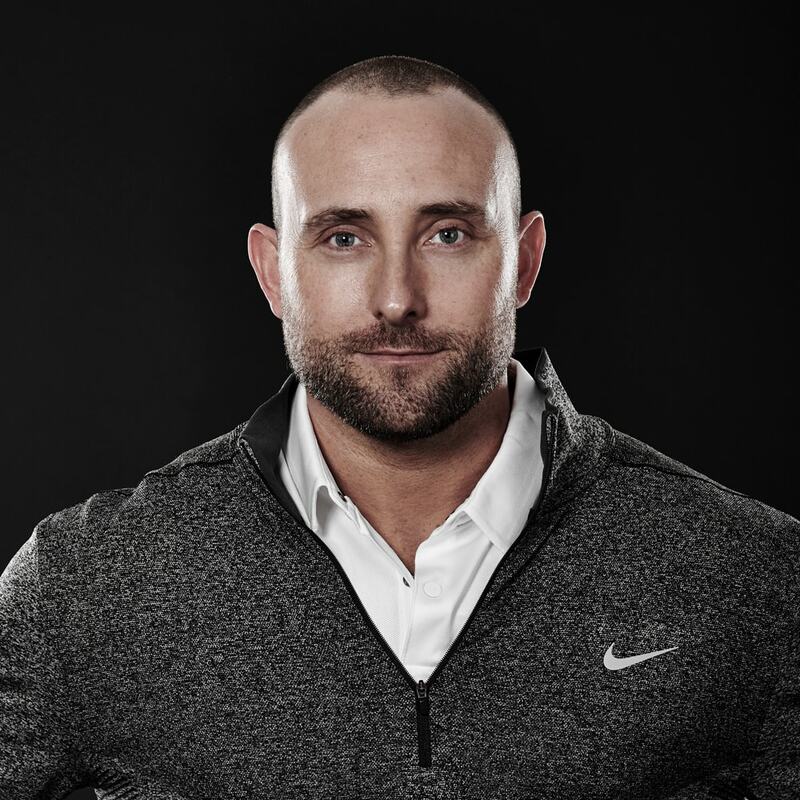 Xan is one of the most innovative and dedicated coaches in the country. 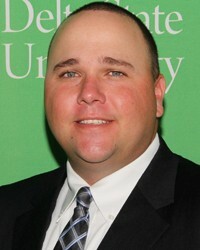 Xan is one of the most innovative and dedicated coaches in the country. His knowledge and attention to detail of the catching position is unparalleled. This DVD addresses many catching skill sets and is a valuable resource to catchers of all ages and their parents. Xan is one of the most passionate and innovative catching experts in baseball. Xan is one of the most passionate people I know when it comes to catching. As a former teammate of Coach Barksdale, I can honestly say that he is one of the most passionate people I know when it comes to catching. His passion has aided him in becoming one of the leaders in the coaching industry in regards to knowledge of the catching position. 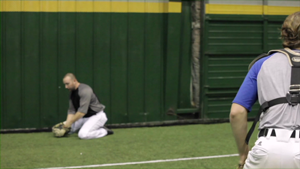 If you are looking for the most comprehensive catching DVD on the market, look no further! 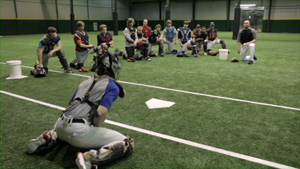 If you want to improve your skills and knowledge behind the plate, the Catching-101 DVD is a NO BRAINER! Xan is regarded as one of the best catching guys in the game. Xan is very knowledgable and passionate about catching. Among college coaches, he is regarded as one of the best catching guys in the game. His knowledge and passion for the position are second to none. Xan is one of the best catching instructors in the Southeast. His knowledge and passion for the position are second to none. 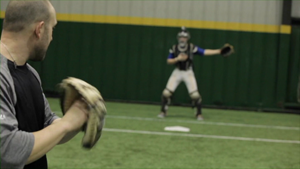 I highly recommend the Catching-101 DVD if you are serious about learning and improving your skills behind the plate. Great stuff! I recommend anything Xan is teaching for catchers! Hear from Coach Xan's former players! I would not still be chasing my dream of playing in the Major Leagues if I did not have Coach Xan's influence along the way. 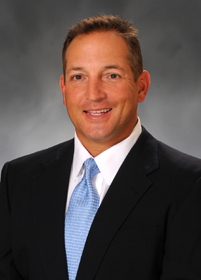 Xan has a wealth of experience at the collegiate and professional levels. His coaching isn’t only aimed at getting you to the level you aspire to reach, but to be a winner at that level as well. What separates Coach Xan from the pack of college coaches is his willingness to share information and reach as many people as possible. Regardless of age, or level of personal experience, Coach Xan’s instruction will undoubtedly have a positive impact on your game behind the plate. I know that I would not still be chasing my dream of playing in the Major Leagues if I did not have Coach Xan’s influence along the way. He helped me become the best catcher I could possibly be and get drafted by the Los Angeles Dodgers. 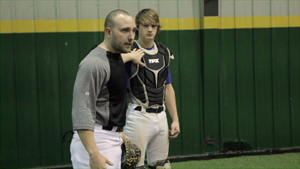 Coach Xan gives you the best knowledge and insight every catcher needs to know. If you want to become the best catcher you need to follow his simple training steps that top catchers use every day. He helped me become the best catcher I could possibly be and get drafted by the Los Angeles Dodgers. I realized that I was under the coaching instruction of one of the top catching coaches in the country. You know you’re around a great caliber of coach when you go to different baseball fields around the country and people ask you about your coach (Coach Barksdale). These are the times I realized that I was under the coaching instruction of one of the top catching coaches in the country. Xan’s knowledge of the game makes you a better player and also gives everyone around him a better advantage of winning! Coach Xan has knowledge about and passion for coaching catchers. It was a privilege playing for him. Coach Xan has knowledge about and passion for coaching catchers. It was a privilege playing for him. I undoubtedly got better working with him! 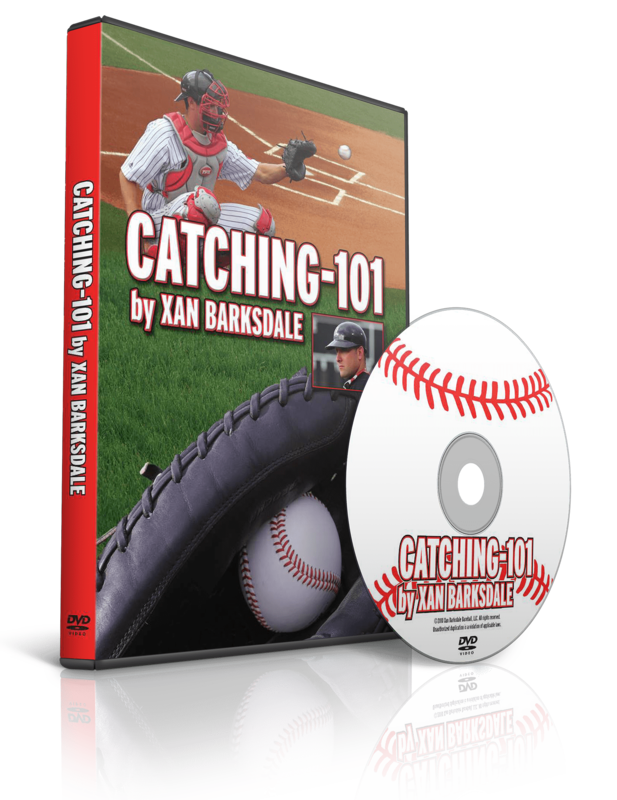 The Catching-101 DVD and book combo is a must own for any player or coach's library. The energy he brought every day to coach the catchers made me love the position even more. Coach Xan holds players to a higher standard with every detail being put under a microscope. Coach Xan is a great catching coach. He makes catching fun and at the same time gets the most out of every catcher. Catching is so instrumental in building a championship team, and Coach Xan holds players to a higher standard with every detail being put under a microscope, the way it should be! THE CATCHING-101 DVD: THE MOST anticipated CATCHING DVD ever! Take the first step in becoming the best catcher you can possibly be. This DVD will change your game forever.